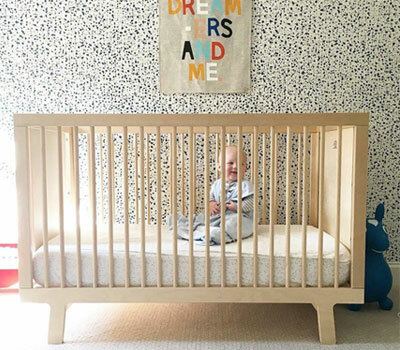 Oeuf Nyc - babycots, kids junior and loft beds, desks, chairs.. 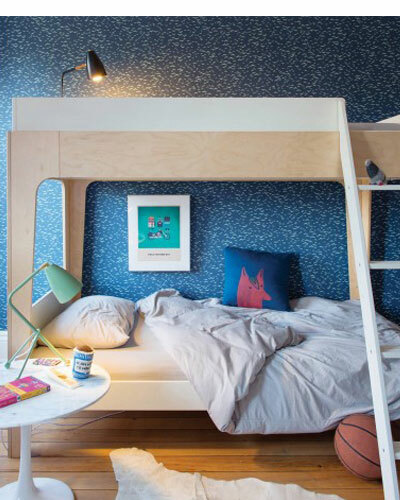 The Brooklyn based brand Oeuf Nyc is one of the flagship brands of children’s design, founded 10 years ago by Franco-American parents Sophie Demenge and Michael Ryan. Inspired by their children, they imagine evolving furniture, combining know-how, design, functionality, quality, safety and ecology. 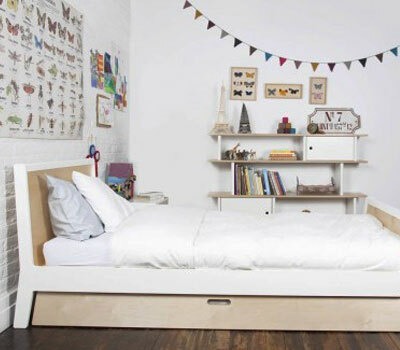 The collection of baby cots, toddler, junior beds, bunk beds, table and chairs, desks, shelving units and wardrobes brings together pure and timeless shapes. We fell in love with the collections Rhea, Sparrow and Perch, Brooklyn and Merlin and wer’re sure you will too!